I decided to turn my passion into something more by taking on 1 - 2 parties a year as a business. I keep it to this small amount because firstly, each party has a bespoke theme and decorations so it takes me months to prepare! And secondly, I have a full time job in the legal profession so this is my weekend escape which gets indulged outside my 'career'. 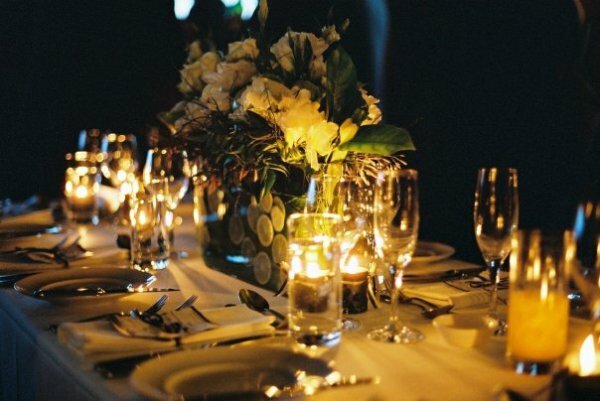 Why should you choose me as your party planner?